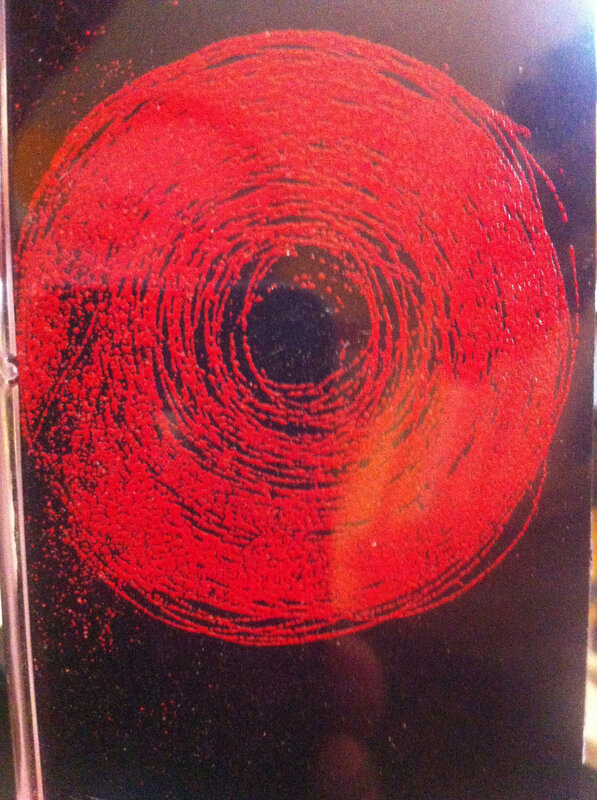 I’m very pleased to announce a new release on the excellent Midnight Circles tape label! 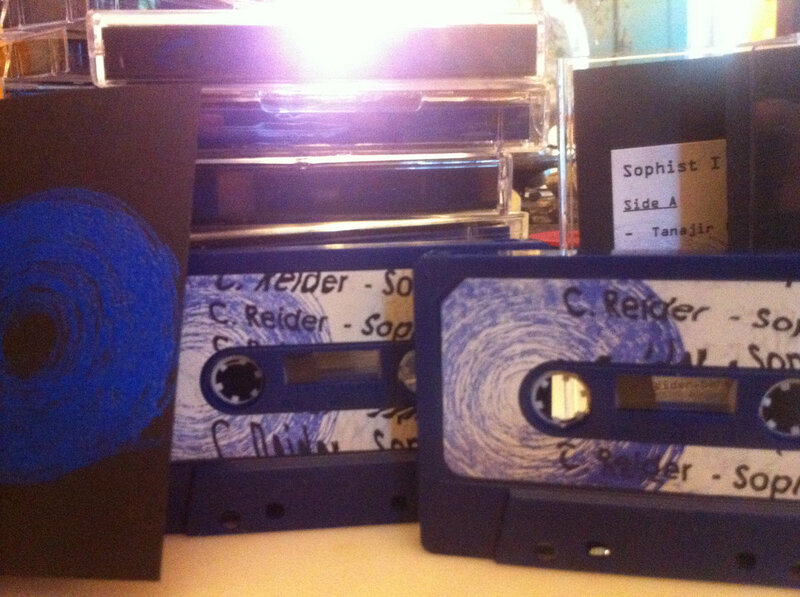 Chew Cinders is out now, available in free download or limited casssette C-26! This music was recorded in Summer 2016, and I’m particularly happy with it. It’s the first music released that I made after my near-fatal illness in late 2015. 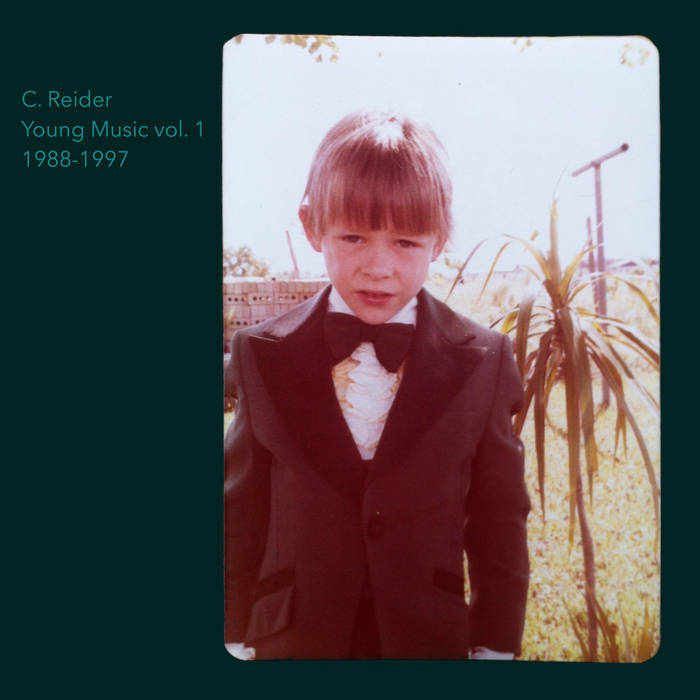 C. Reider – “Chew Cinders” C-26. 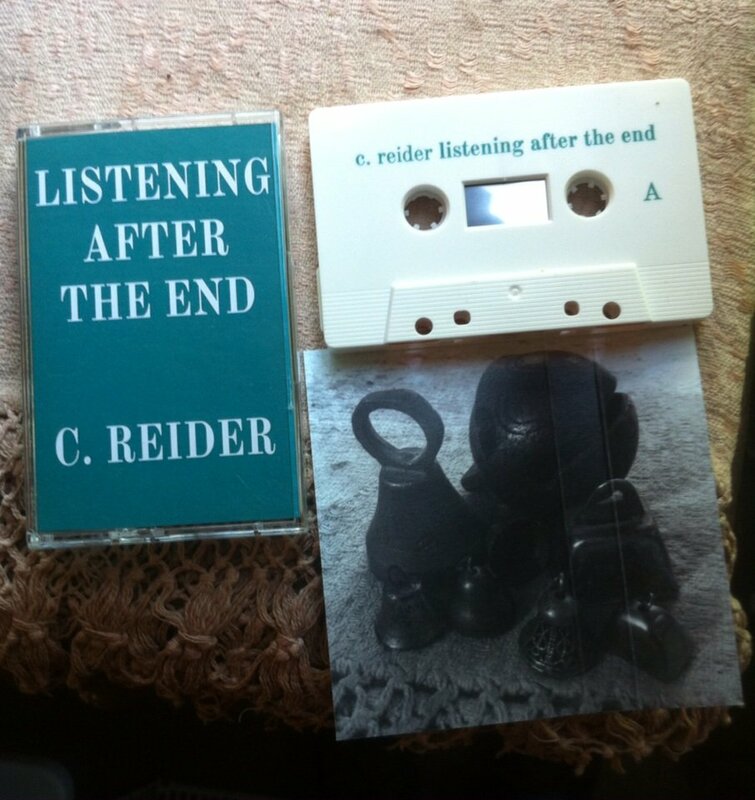 2 part sound-collage by C. Reider (USA). 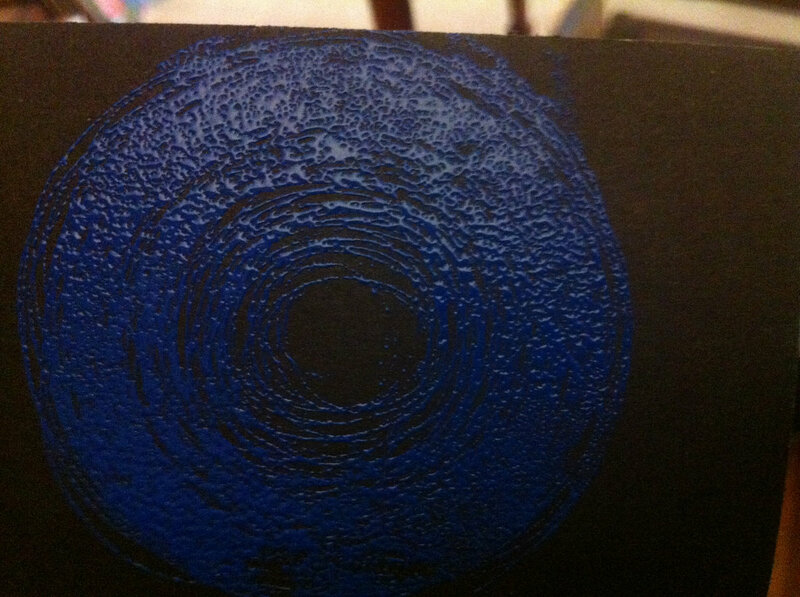 Great and dense combination of droning electronics, pitched voices and field-recordings. “Chew Cinders” possesses a resonating rhythm, sometimes flowing, sometimes cut-up in nature and blends generated and found sounds to an intriguing unity. Both parts of ‘Chew Cinders’ focus strongly on the manipulation of time and pitch. 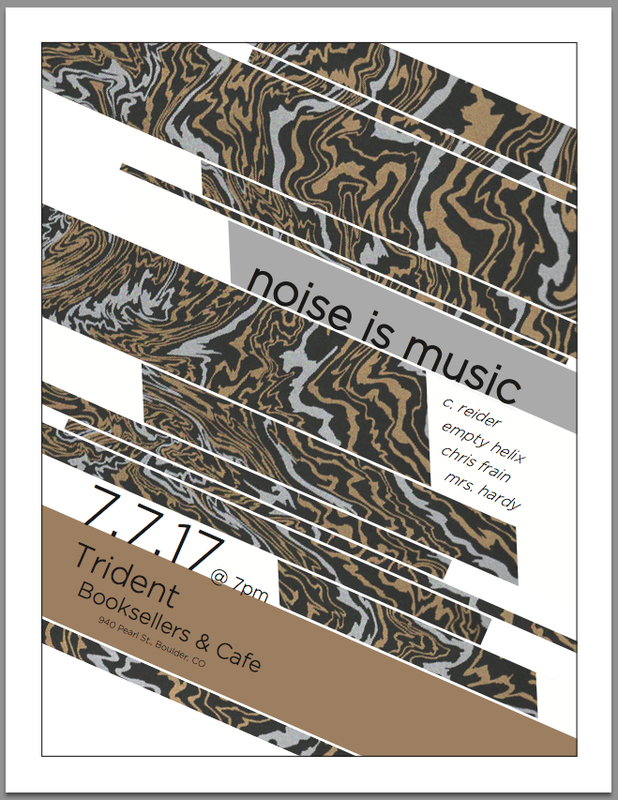 Throughout the record chunks of voice & field-recordings are slowed down and mixed into a sweeping array of synthesizers and noisier drones that evolve into long and dense passages from time to time. The cut-up character of the album blends electronics, effect-manipulations and field-recordings into a varied sound collage with parts that change abruptly in tone while other passages fade slowly into one another. ‘Chew Cinders’ combination of sounds spans from generated, synthetic tones to recordings of metals and bells, anonymous rooms as well as anonymous voices. I strongly encourage you to look into the other releases on the label as well. 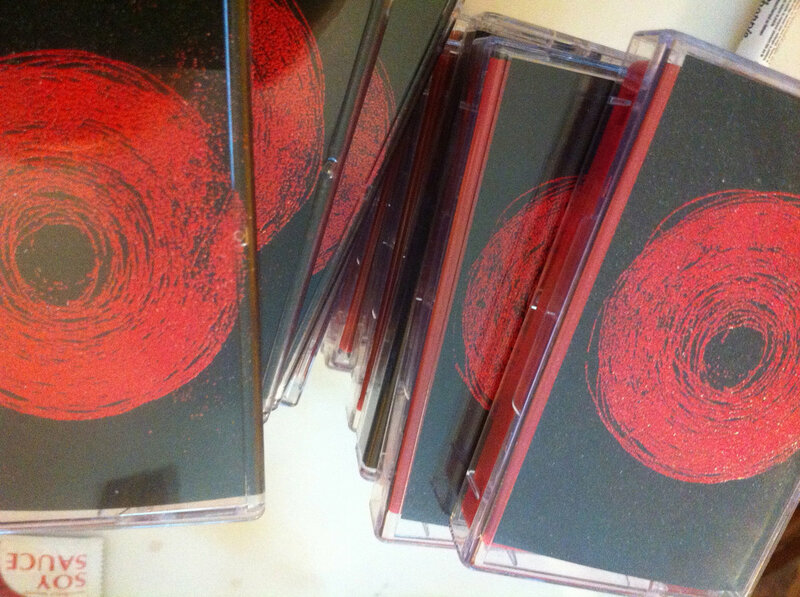 Midnight Circles releases some really high quality stuff. 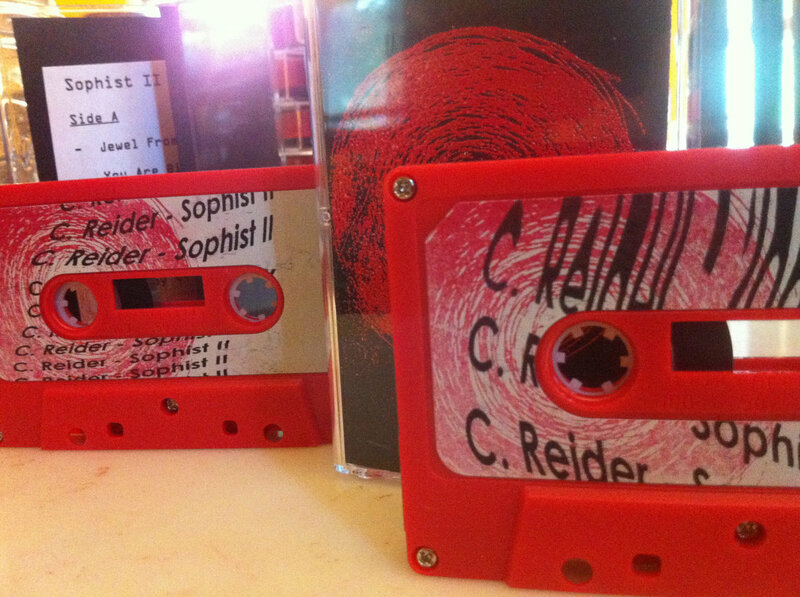 I’ve just released two DIY cassettes. They’re both limited editions too, small run, so get yours! This is a series of very rough tracks, mostly improvised, experimenting with the integration of drum machines into my noise setup. 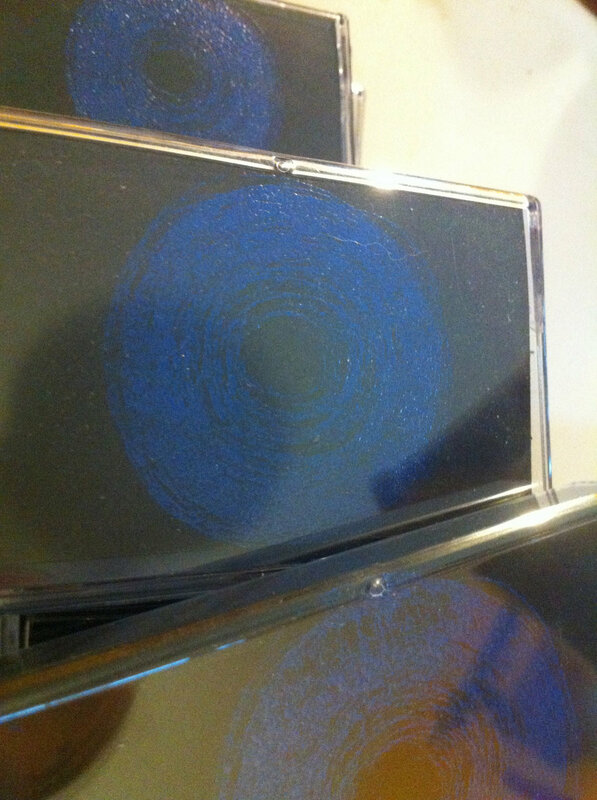 These tracks are not very composed & polished. Digital version will not be released until a later date. 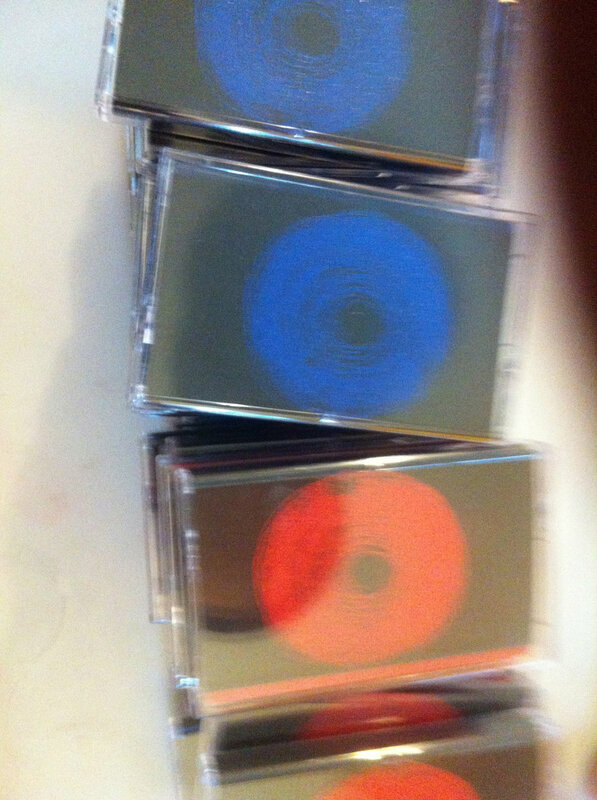 Buyers of the cassette do get a pile of download codes to giveaway if they want to. 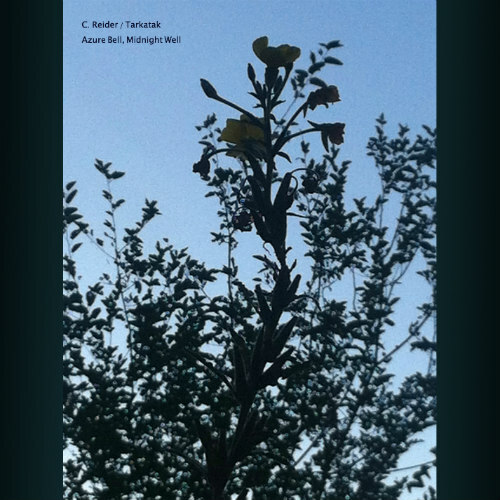 Thirteen years after our previous collaborative effort, I’m happy to announce the release of “Azure Bell, Midnight Well” by C. Reider and Tarkatak. 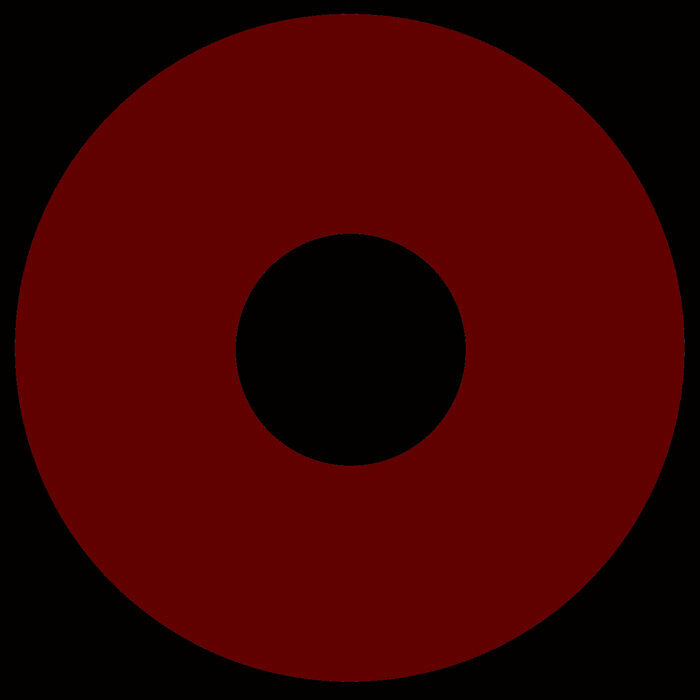 The new release expands on the industrial ambient of the first album “The Druser Pricid“, with a more atmospheric, place-evoking release of edgy ambient music. I hope you will take the time to download & listen to this new work. 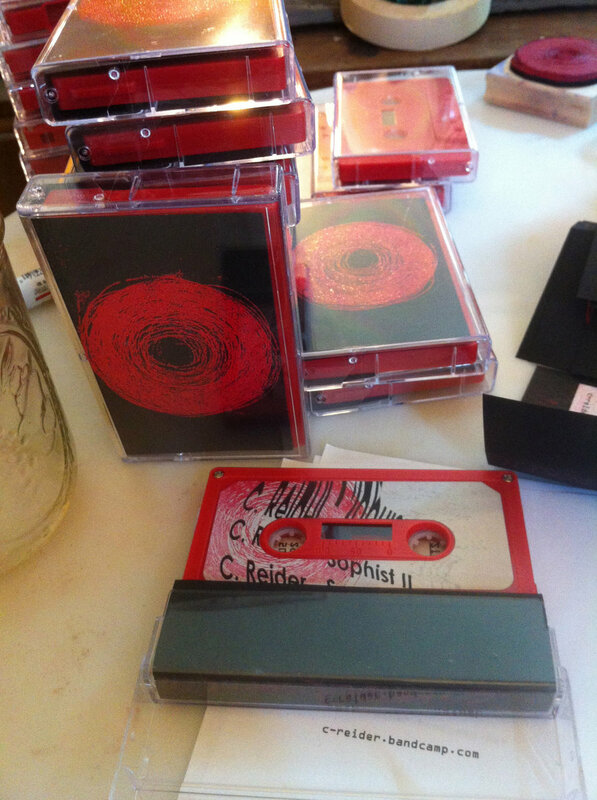 In this interview just published by Perfect Sound Forever, Daniel Barbiero and I converse about the “Tape Loops” and “Not Subliminal” releases and some of the process and other attendant issues that come with a contemplative sound practice.